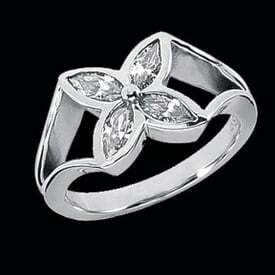 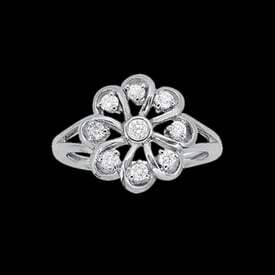 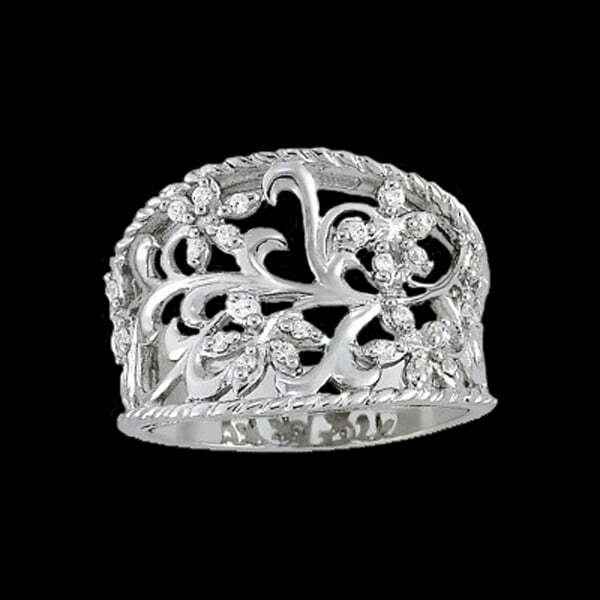 Platinum diamond floral scroll design ring. This wide band style ring features a lovely diamond floral design with a rope border. 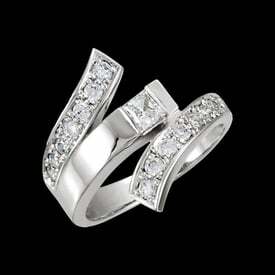 Diamond accents are SI 1 clarity G-H color and about .15ctw. 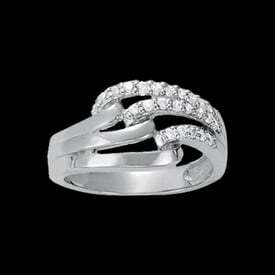 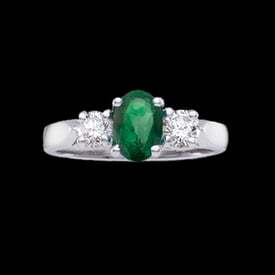 Very stylish platinum diamond ring.